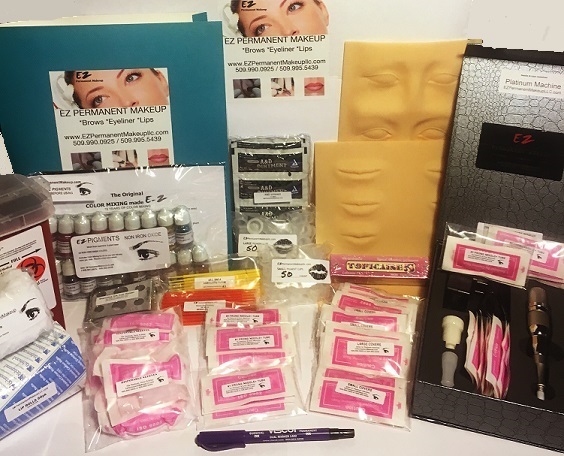 Whether you need a Home Study Kit, or simply want to stock up on supplies, save money and purchase one of our discounted kits! 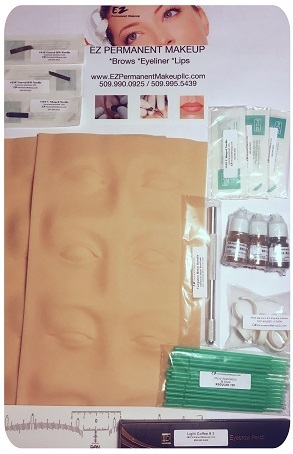 We have several different kits to choose from to fulfill your specific needs for permanent makeup supplies. 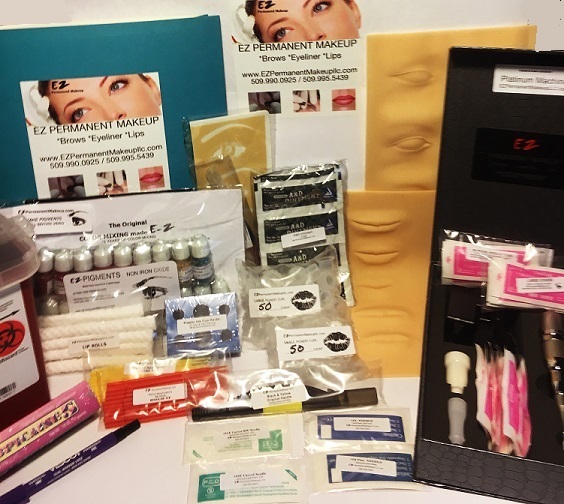 Our kits are discounted up to 25% off retail value of supplies included! 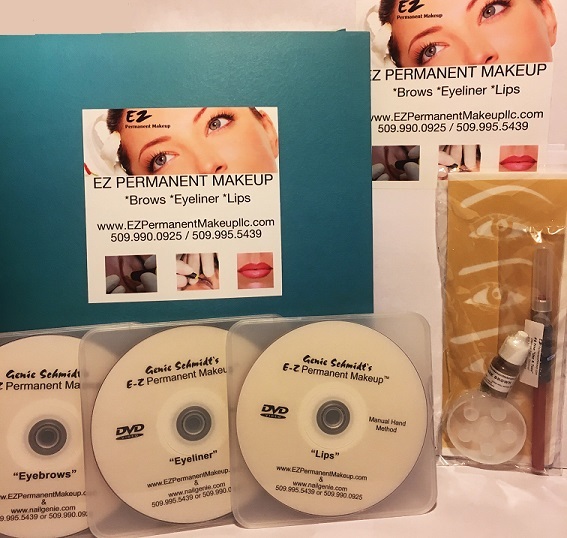 If you are purchasing a kit to begin the Home Study Program when you are done with the kit we want to see your before and after photos of eyeliner eyebrows and lips. Also we will need the quiz back to review. If you pass your certificate is .00. Please check with your state to make sure you are eligible for this program. 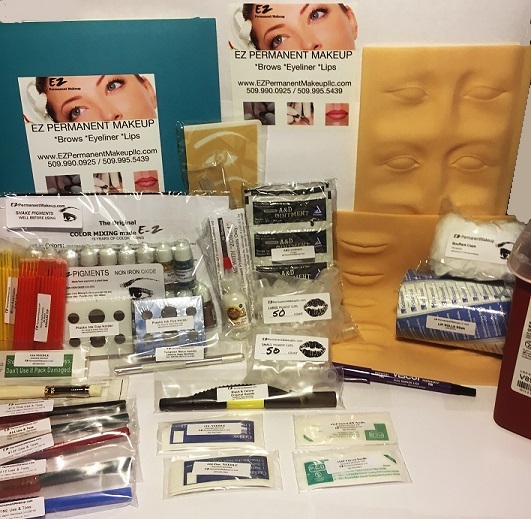 Please note that all of our kits contain the same quality products, you are receiving PROFESSIONAL GRADE supplies with any kit purchased. CLICK ON PICTURE FOR COMPLETE ITEM LIST. 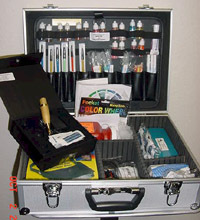 Ultimate Learning Kit - TOP SELLER! 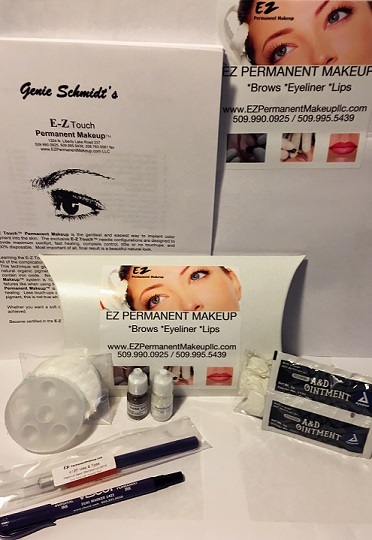 © 2019 EZPermanentMakeup.com LLC. All rights reserved worldwide.